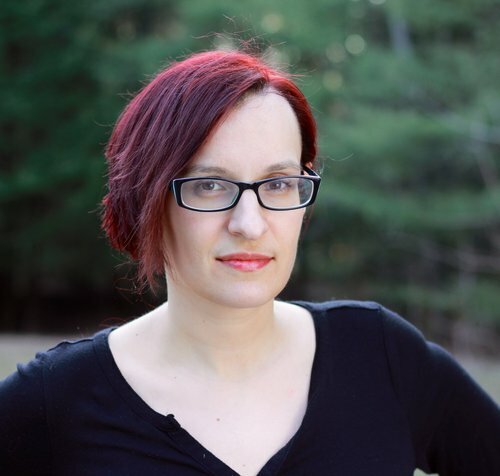 Dana Mele writes YA novels along with all manner of short fiction and nonfiction. 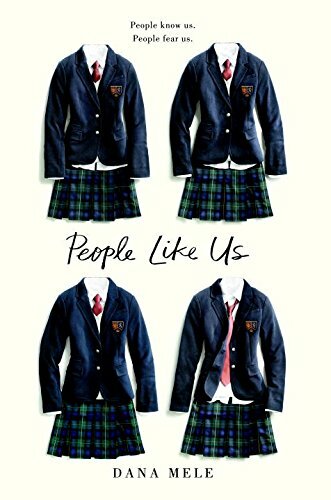 Her debut novel PEOPLE LIKE US is forthcoming from G.P. Putnam’s Sons in 2018 and she is currently working on her second, also to be released by Putnam. She was nominated for the Pushcart Prize in 2015 and 2016 and she is Editor-in-Chief of Kaaterskill Basin Literary Journal and an associate editor at Luna Station Quarterly. She lives in the Catskills with her husband, who teaches high school students, and her small child, who argues that indoor voices hurt echoes' feelings.